What does it take to take inventory of the intellectual property that you’re already using in your business – but may not even know you had? 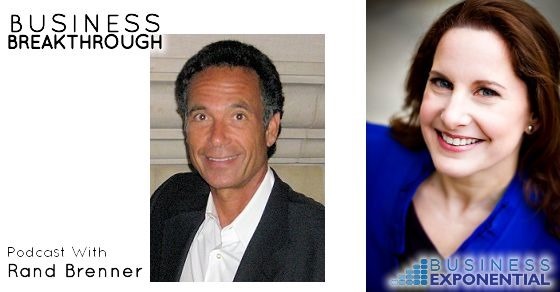 I recently had a conversation with Nina Kaufman on the Business Breakthrough podcast. Don’t miss this interview where we discuss the secrets to identifying and licensing your business’ intellectual property. During this interview, I share my 3-step process for identifying and licensing your intellectual property, and transform your business into a self-sustaining system. If you offer a service or system that gets results for your clients, you can (and should!) license your know-how. Consultants, mentors, technical support, and anyone offering their skills as a service can claim this as intellectual property. Register it and transform it into a packaged product. Listen to this podcast and find out how to leverage your intellectual property (that you may not even know you have!) to generate more revenue in your business.